Debbie Bennett once asked Stephen King to dance, she also writes thrillers. 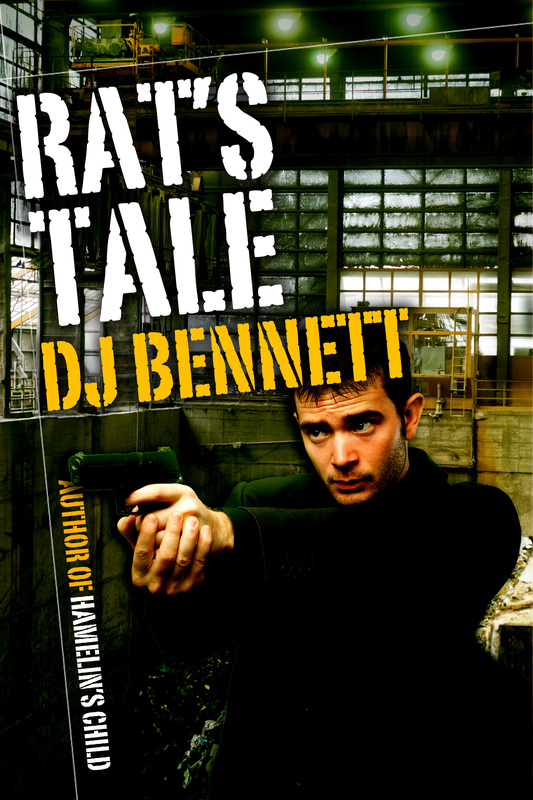 Working with Debbie on her latest: Rat’s Tale, we had great fun honing twisted minds along a twisting plot. `I’ve never directly engaged an editor before. My first thriller Hamelin’s Child was agency-edited and I’ve never really felt the need for one subsequently, as I’m a bit of a grammar-nerd and have eagle-eyed beta readers. But my latest Rat’s Tale is a bit different. For a start, it’s much shorter at just 47,000 words, and I wanted to do something slightly different with the structure, which I wasn’t at all confident about. John Hudspith’s name kept cropping up in online literary circles and he came highly-recommended, so I thought I’d at least send him a sample and see what he made of my dark and twisted mind. But do you know the most annoying thing about this man? I disagree with him, I debate with him and I argue with him – by email, often late at night. And I go away muttering and think about it. Two days later and I grudgingly admit he may have a point. And by the time I’ve rewritten it several times, I know he was right.